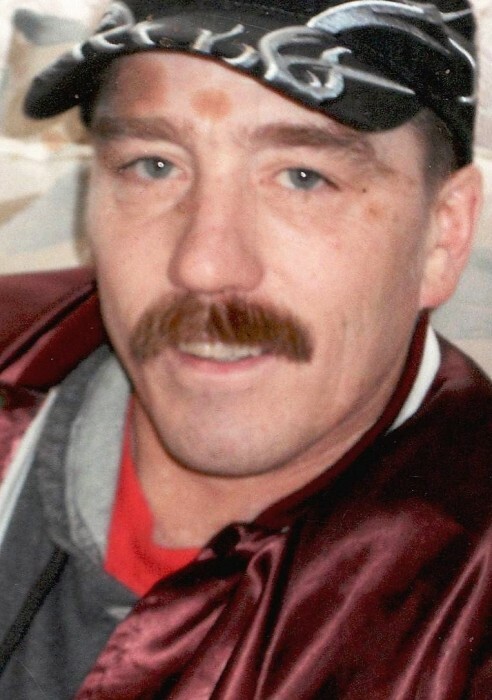 Cherished son, brother, uncle and friend, Terry Dean Lunsford, 53, of Pinehurst, Idaho, passed away on September 12, 2018, at the Shoshone Medical Center of Kellogg, Idaho. 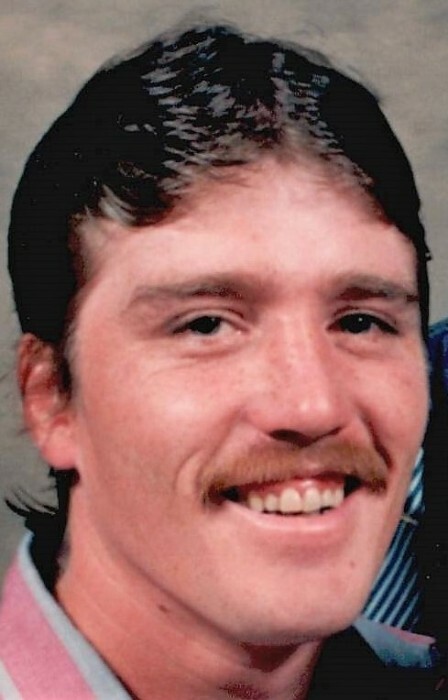 Terry was born on March 23, 1965 in Wallace, Idaho; he was the son of Grady and Patricia (Bouttu) Lunsford. Terry attended and graduated from the Kellogg High School. He then served two enlistments in the Army Reserves. Terry worked for Accurate Molded Plastics for over 15 years as a Set-Up Technician. He later worked for the Pinehurst Golf Course as a groundskeeper for over 5 years. Terry had many hobbies, one of which was boxing throughout his younger years. He also enjoyed fixing anything with a motor in it or moving parts. Terry loved hunting, fishing, camping and swimming in the valley. He had quite the adventurous spirit and will be remembered for worrying his mom as he liked to dive off the Silver Bridge. Most of all, Terry will be remembered for his big heart and many people will reminisce over the numerous times he went out of his way to help others. Terry is survived by his mother, Patricia Lunsford; sisters Gigi (Kurt) Thor, Laurie (Bryan) Spencer, and Kristi (Royce) Parent; his long-time former companion, Kathy Church as well as her son’s that Terry considered to be his own, Christopher and Kevin Shadduck; several aunts, uncles, nieces, nephews, cousins and grandchildren; his dear friend and brother by choice, Cal Davis; as well as several other friends. Terry was preceded in death by his father, Grady Lunsford; brother, John Lunsford; and both fraternal and maternal grandparents. Services will be held on Saturday, September 22, 2018, at the Silver Valley Assembly of God Church: 321 S. Division Street in Kellogg, Idaho at 1:00 p.m.
One may sign Terry’s online guestbook at www.shoshonefuneralservice.com. SHOSHONE FUNERAL SERVICES AND CREMATORY of Kellogg, Idaho is entrusted with cremation services.